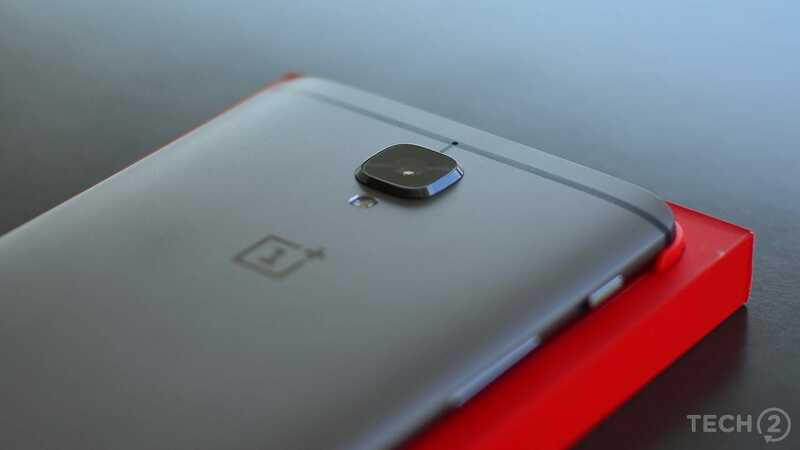 The OnePlus 5, similar to the OnePlus 3T before it, has been caught cheating with benchmarks. 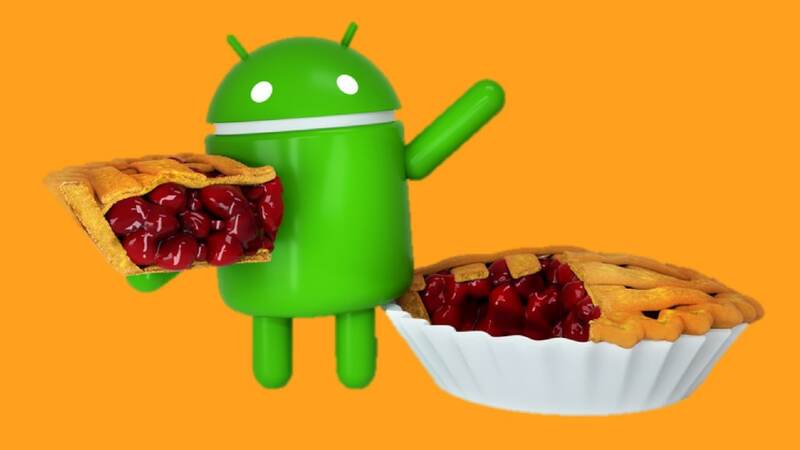 OnePlus 3 and 3T are also going to be skipping Android 8.1 and going straight to Android 9.0 Pie. 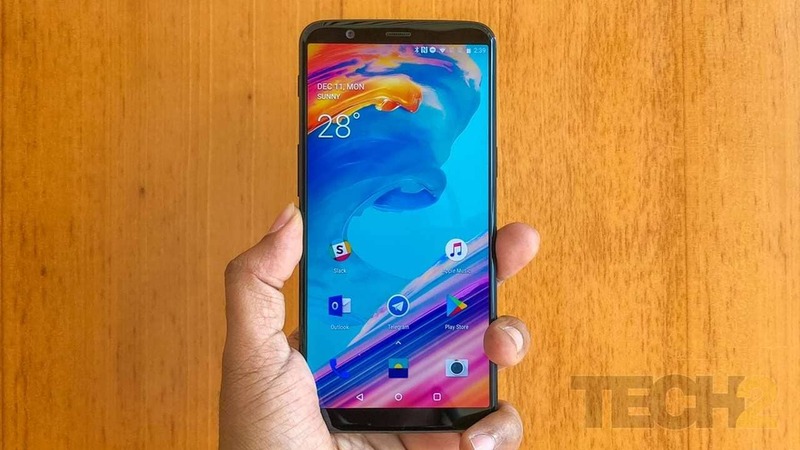 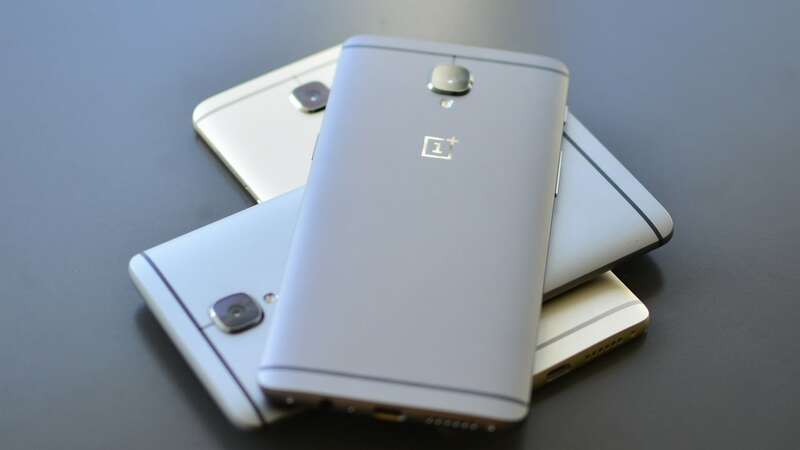 As per recent rumours, we may get to see a new 5G smartphones from OnePlus. 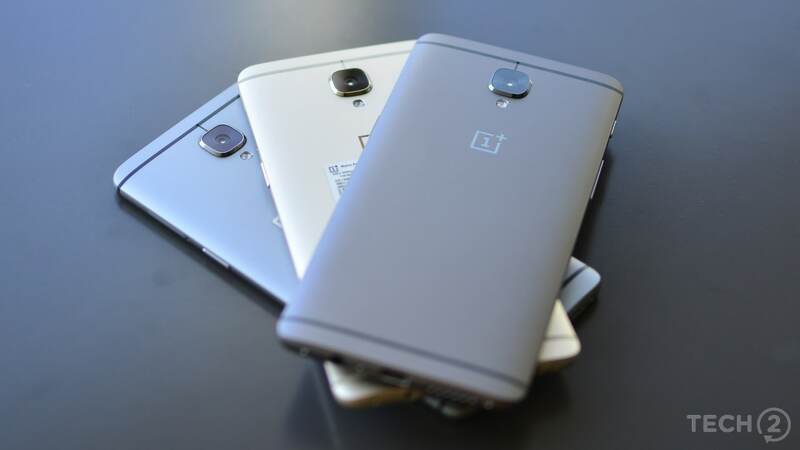 The early access comes from individual developers, and thus the ports are unofficial and unstable. 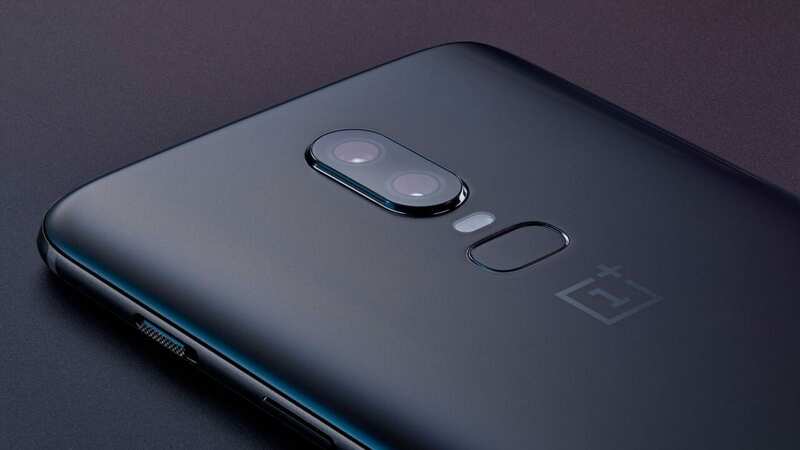 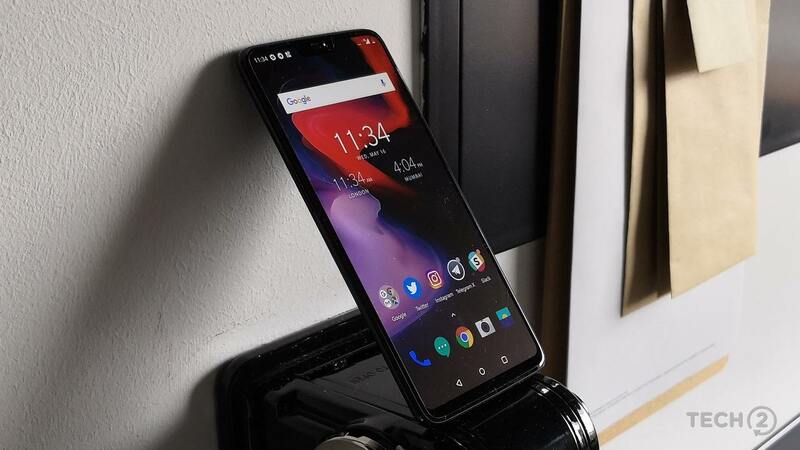 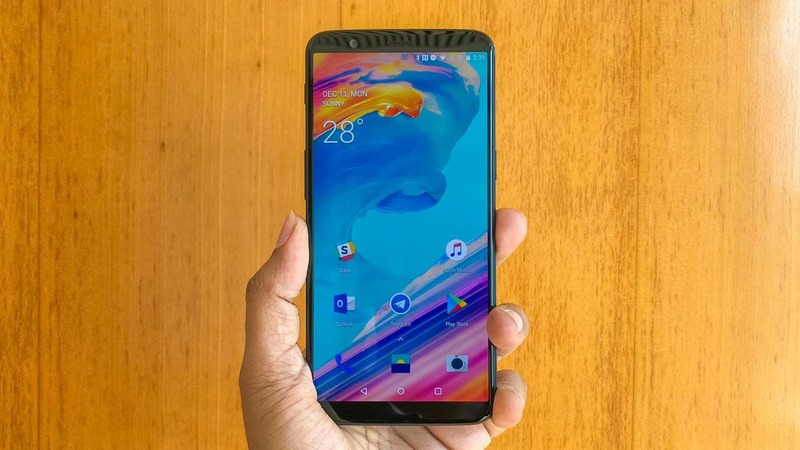 Just months after the OnePlus 6 launched, we've already begun hearing rumours of the OnePlus 6T.